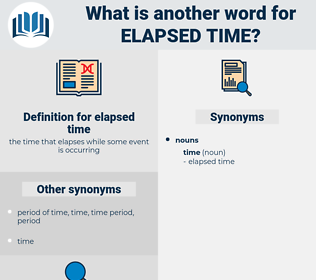 What is another word for elapsed time? round-trip light time, owlt, rtlt, one-way light time. 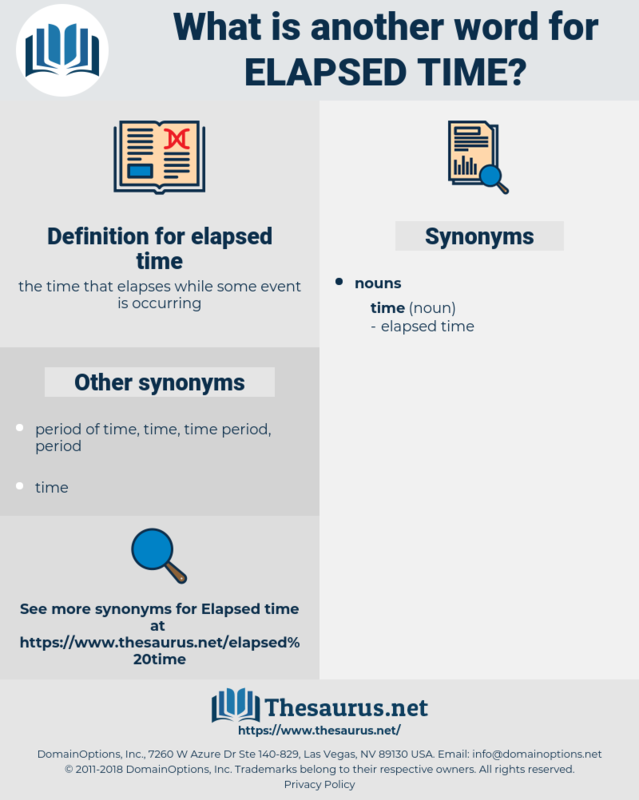 period of time, period, time period.